LPG gas plays a critical role in everyday lives from domestic heating to gas catering services. However, LPG gas must be used correctly to avoid safety issues. Poor LPG boiler installation or mobile catering equipment can lead to catastrophic consequences like fire accidents. It is why you have to hire an LPG gas engineer for the installation, repair and servicing of gas appliances. At CPS Gas, we provide our customers with gas certified engineers to ensure that they not only benefit from professional services but safe ones as well. We simplify the task of finding trustworthy gas services whether it’s for industrial or commercial use. For businesses, a qualified, licensed and trained gas engineer is a legal requirement. If you run a mobile catering service, restaurant or café, there are regulations to abide by when it comes to gas appliances. An experienced company like CPS Gas understands the gas safety laws that apply in various situations. A professional LPG boiler service will install, repair and maintain equipment according to the corresponding building codes. At CPS Gas, our gas safe mobile catering engineers and technicians stay up to date with UK gas safe laws through extensive training programs. Our LPG services cover a wide range of requirements. Are you in need of boiler installation, servicing or repair? Do you want gas certificates for your restaurant? Does your hotel require gas breakdown recovery? Then, CPS Gas has the appropriate services for every occasion. We carry genuine parts to replace in the appliances that require them. We have worked with different catering equipment from varied brands. If you are setting up new appliances or fixing up old ones, we have engineers who are conversant in both areas. Our engineers provide thorough inspections to assure that you are gas safety compliant. 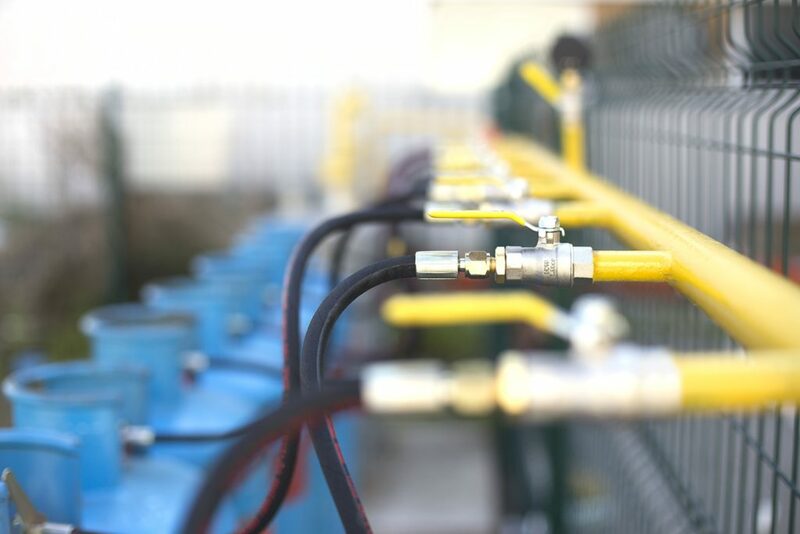 For pipework services, maintenance contracts, compliance inspections, installation of central heating systems and boiler repair, contact CPS Gas for a qualified and experienced LPG gas engineer. Call us today for a free quote on 0800 211 8082 or send us an email enquiry.